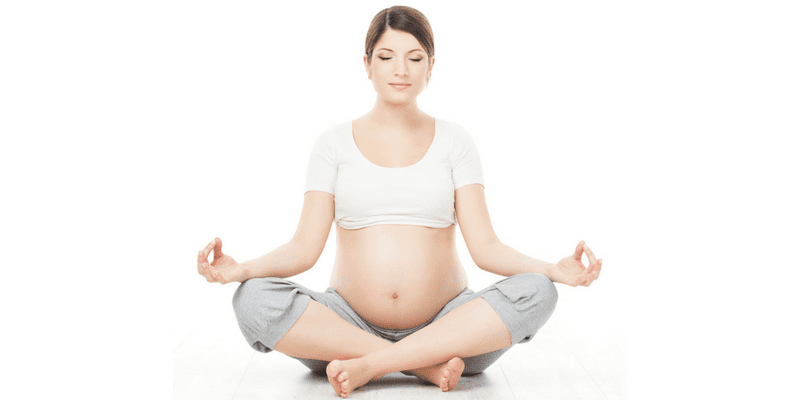 Give yourself and your baby the gift of a calm, positive and empowered pregnancy and birth. Face-to-face and online options available. 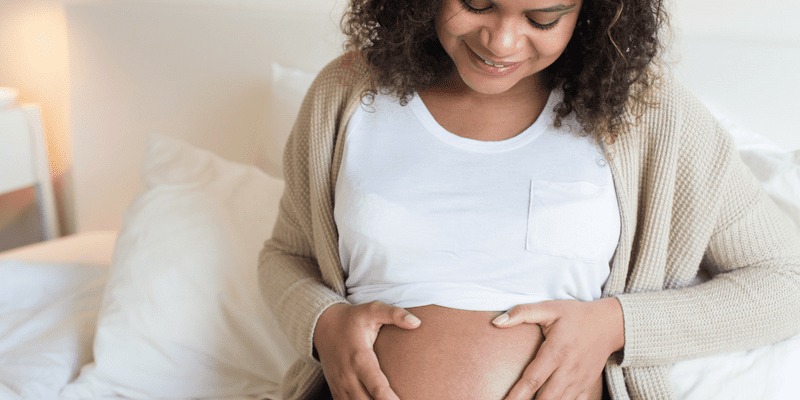 Contrary to what some people believe; you do have options and your choices can have a huge effect on your mindset, comfort and your baby’s introduction to the world. Our world first Positive Caesarean Birth Course helps you to build the knowledge, tools, support team and mindset to help you to achieve a very calm and positive cesarean birth experience. One that you'll ALWAYS want to remember! Attend a face-to-face 4 hour class with a certified Hypnobirthing Australia™ Trained Caesarean Practitioner and you will have the personal support that you deserve. If you cannot attend private sessions, then we also have some great online options available. This course is a WORLD first; and has received national and international acclaim. Watch our Sunrise interview! Elizabeth meets baby Adia for the first time. What joy! In this photo you see birthing mother, Elizabeth from Ashgrove, at the moment she received her baby! Click here for their birth story. Hi Melissa, I just wanted to tell you (I'm sure you hear this daily) just how well your course got me through my child birth experience. With the support of my husband, and the tools from Hypnobirthing, I was prepared for anything. I can't speak highly enough to all my friends about the positive effect your support had on my experience. After the first module I felt more positive and open-minded about the whole experience. The caesarean went a hundred times better than what I could have ever imagined. I can't believe just how calm and relaxed I was! The actual operation didn't phase me at all. My partner even commented that I was smiling when he came into the operating theatre. 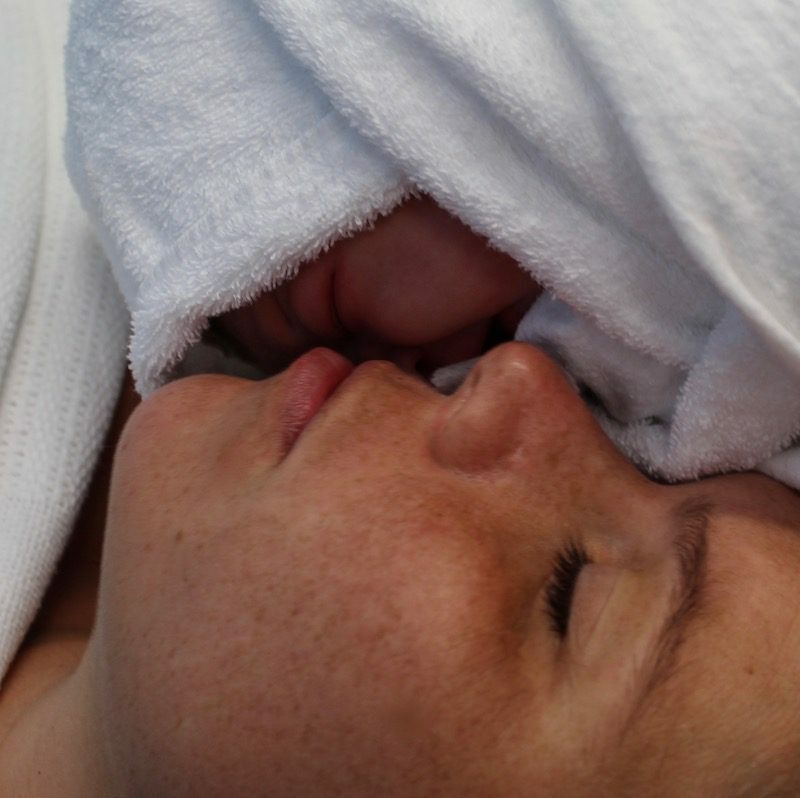 Already completed a hypnobirthing course and now need to prepare for a Positive Cesarean Birth?